The CryostaX® in vitro drug discovery and preclinical drug development test systems now include pooled Sprague-Dawley rat and CD-1 mouse hepatocytes. 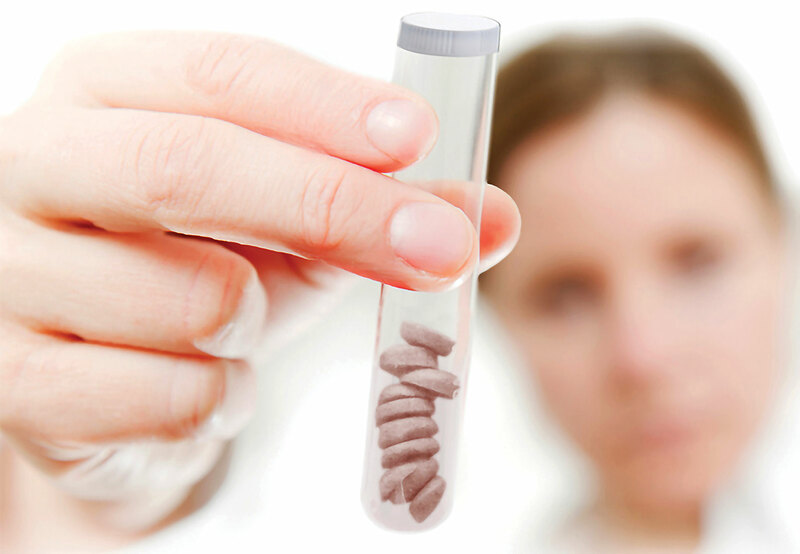 The hepatocytes are prepared using a patented process that produces unique cryopreserved cell pellets. This single-freeze process provides greater convenience, versatile pooling options in lot sizes that can last for years, and minimizes cryopreservation freeze-thaw injury to the cells. Data indicates benefits to CYP, SULT, and UGT activity and extended culture up to 48 hours without a medium change. Eliminating the need for water baths in or near culture hoods and incubators also eliminates a significant source of contamination. Next articleThe Stem Cell: Life’s Goblet or Poisoned Chalice?